Meet Dr. C. Farrell Frugé Jr.
Dr. Farrell Fruge’ is a native and resident of Baton Rouge. A 1978 graduate of Catholic High School, he received his BS from Louisiana State University and his DDS degree from Louisiana State University of Dentistry in 1986. Since then, he has been in private practice in Baton Rouge. Dr. Fruge' is CEO of Fruge' Family Dentistry. Dr. Fruge’ is a member of the American Dental Association, Louisiana Dental Association, Greater Baton Rouge Dental Association and the American Academy of Dental Sleep Medicine. Dr. Fruge' has been featured for his expertise in dentistry in Town Favorites magazine. Dr. Fruge' also serves on the board of the Continuing Dental Education of Baton Rouge. His commitment to you is to stay abreast of the latest techniques in dentistry today through extensive continuing education and to invest in technology which makes the diagnosis and delivery of dentistry more thorough, more comfortable, and more esthetically pleasing. Dr. Fruge' stays involved with his community through various programs. He participates in a clinic that provides free dentistry to the working poor of Baton Rouge. Our office supports the Baton Rouge Food Bank with a coordinated food drive each year. Our office also joins the fight against cancer by supporting Mary Bird Perkins Cancer Center during the year. 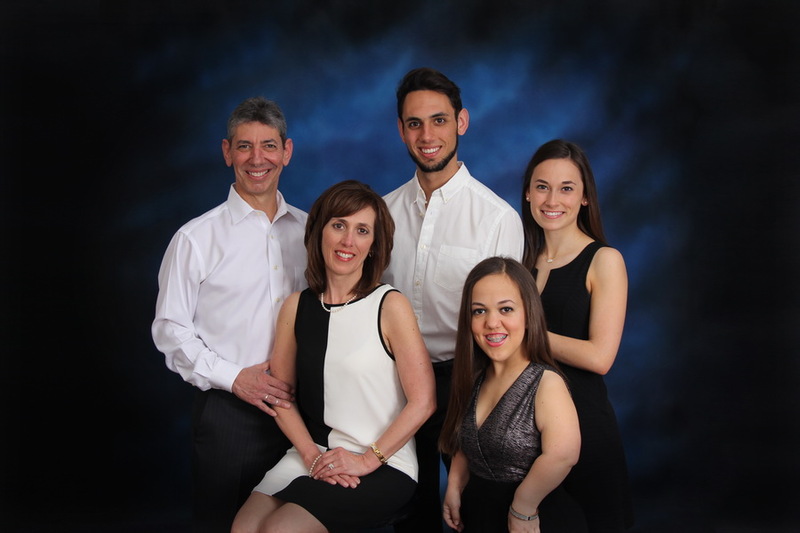 Dr. Fruge’ enjoys spending time with his family. He also enjoys hunting, fishing and LSU football.